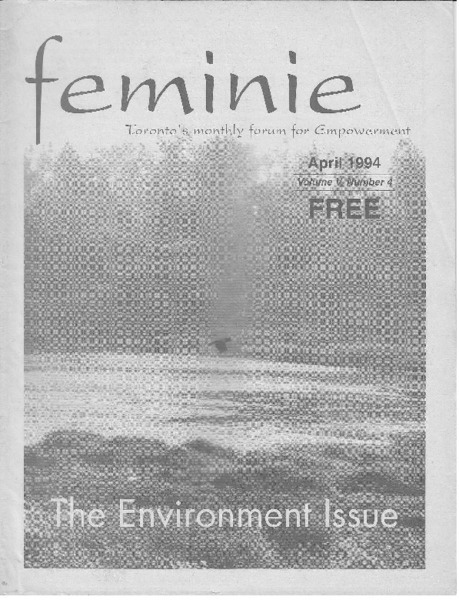 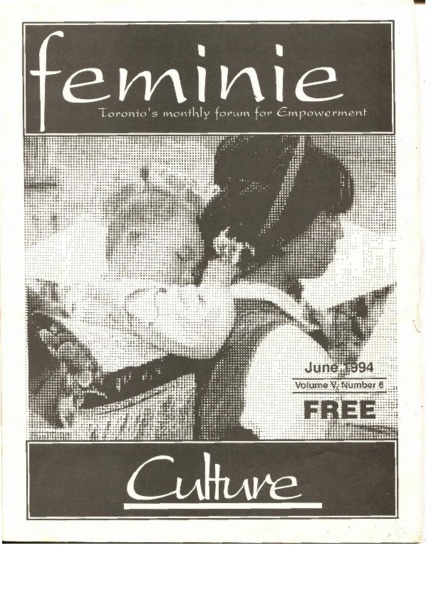 feminie was a a monthly magazine devoted to the empowerment of women. 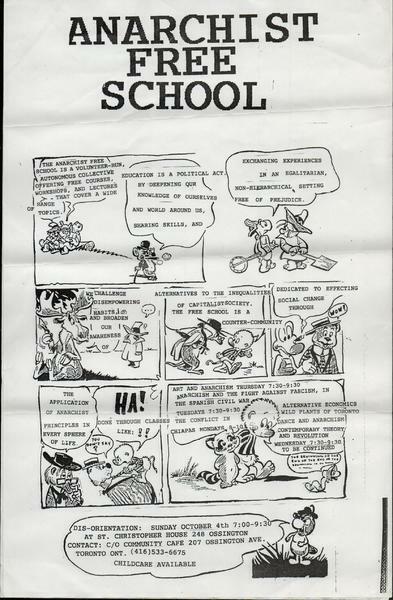 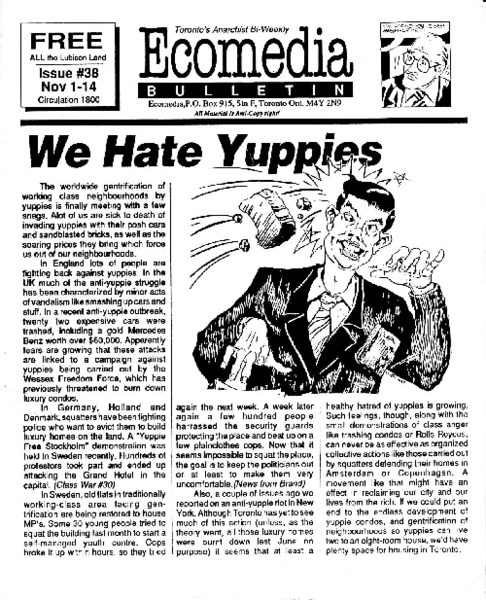 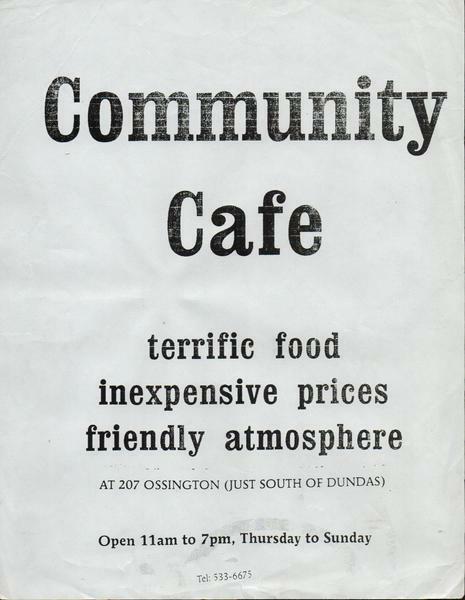 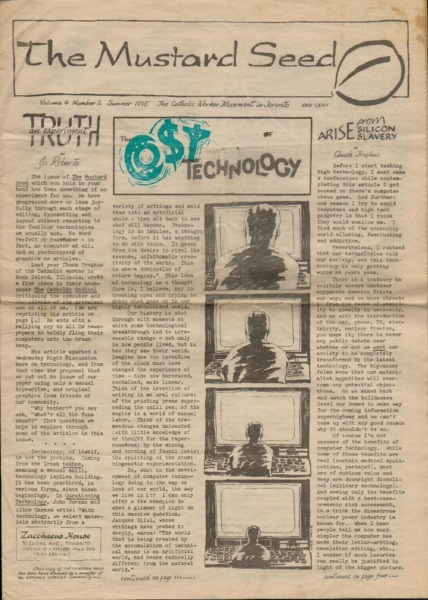 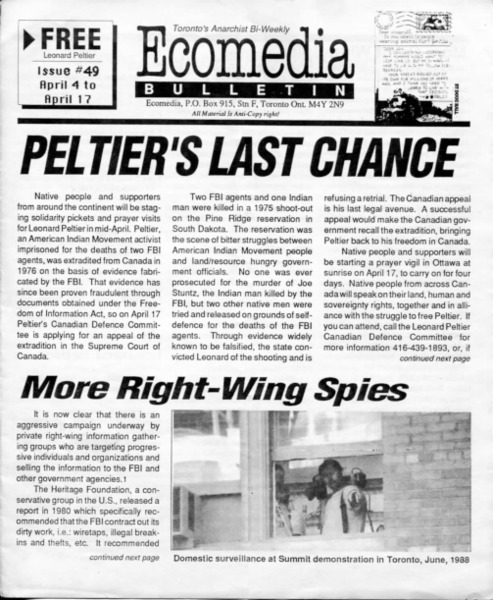 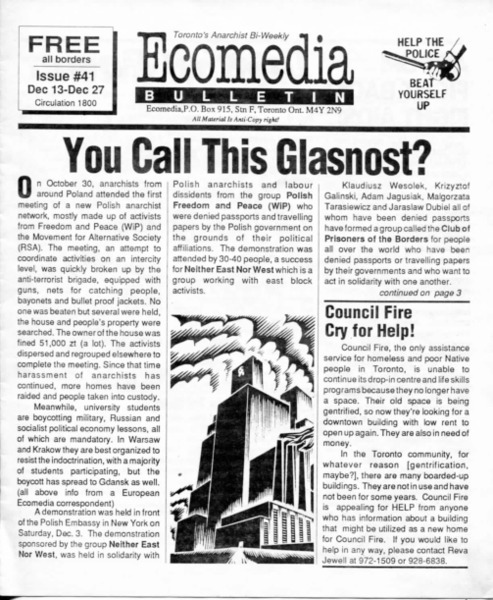 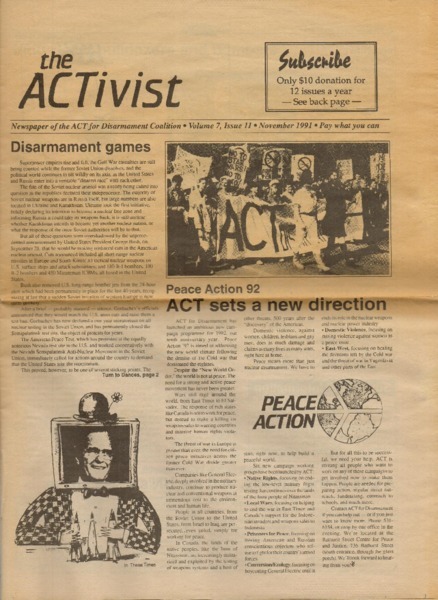 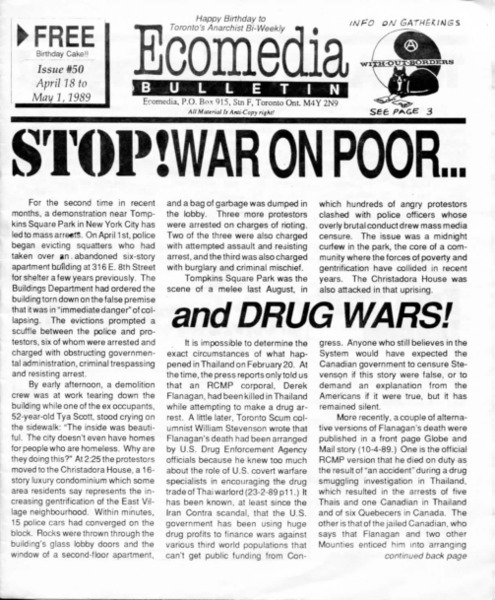 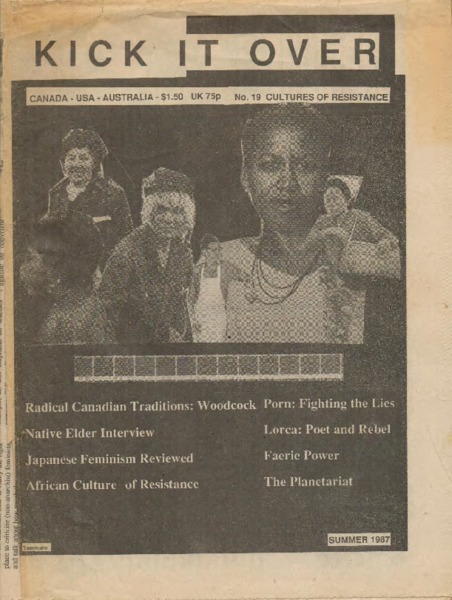 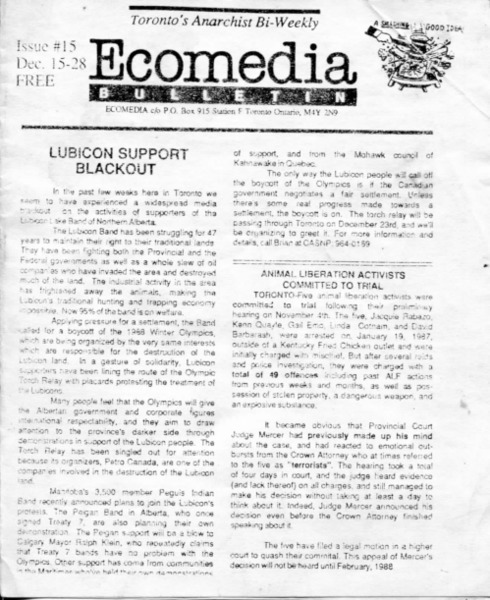 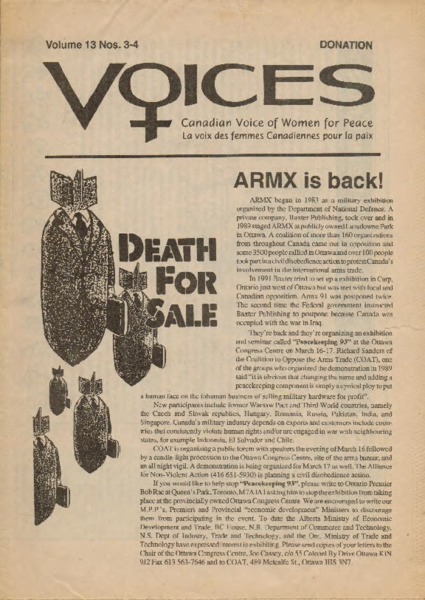 Issue of The Mustard Seed, the newspaper for the Catholic worker movement in Toronto. 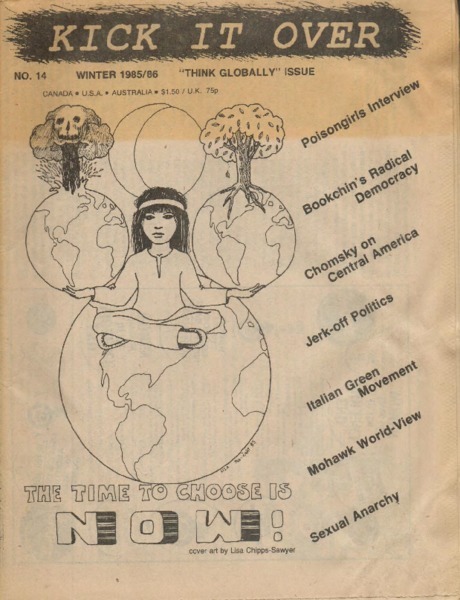 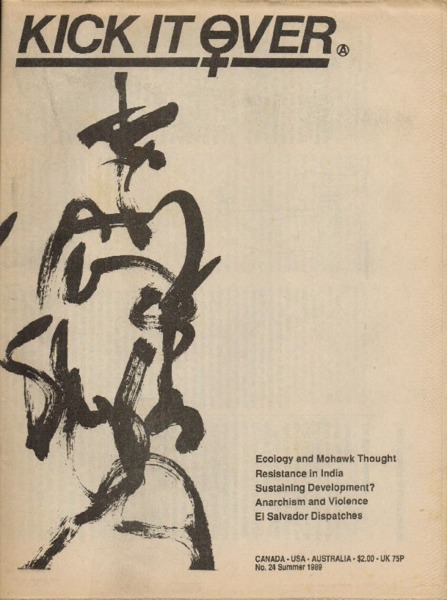 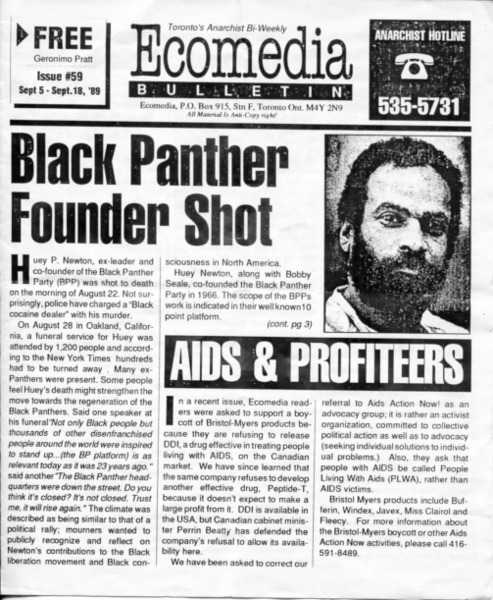 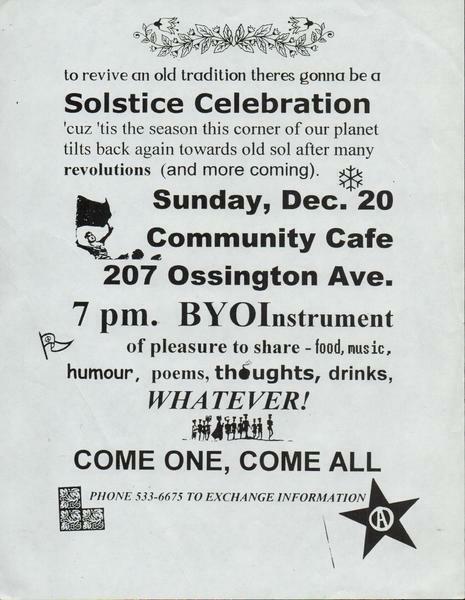 Issue of the Toronto-based anarchist magazine Kick It Over. 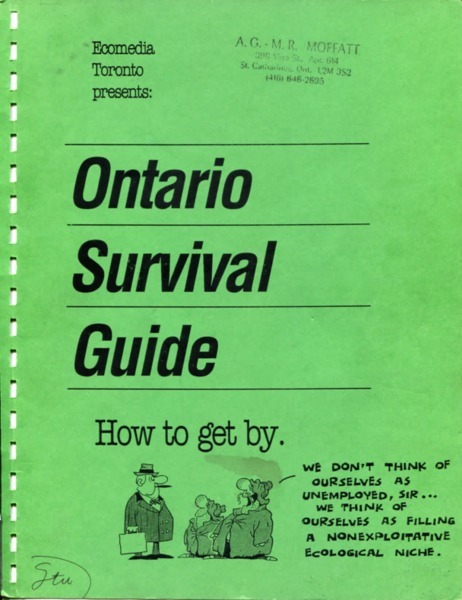 A resource to help Ontarians "obtain necessities at an affordable price, find employment, invest savings, locate information and perform the other tasks that become necessary at various phases of life."